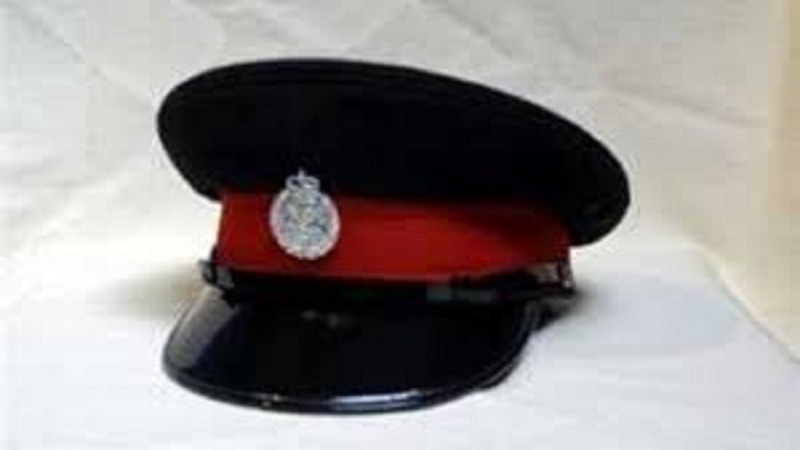 The Portland police are awaiting forensic test results on two unidentified male bodies, one of which was found in a bag along the Devon Pen main road in St Mary on Monday, October 1, to determine whether either body is of a missing taxi operator. 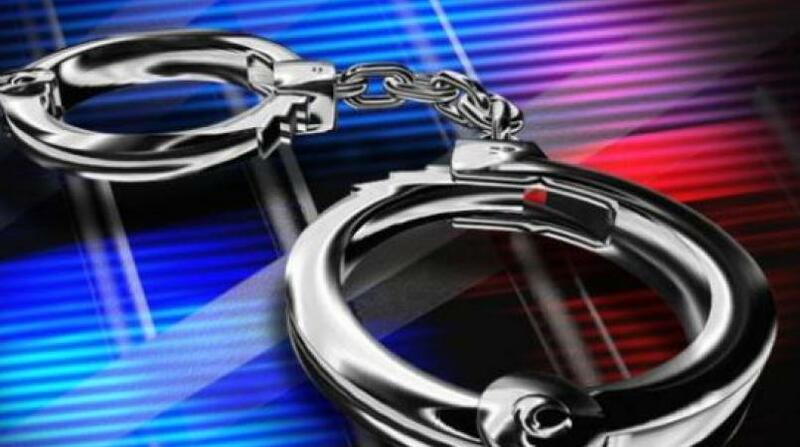 The man, 27-year-old Jeffery Campbell, otherwise called ‘Reese’, went missing after reportedly being in the company of a member of the Jamaica Constabulary Force (JCF) who is based in Portland, on the night of Wednesday, September 26. Family members strongly believe that Campbell may have been harmed after he sent two voice notes through What'sApp to a female companion, disclosing that he and the policeman, whom he said he did not trust, where on a trip to an undisclosed location. In the first of the two voice notes, which have gone viral on social media sites, Campbell told the female that both he and the policeman were dealing with something "serious". Campbell, in the voice note, stated: "Mi a go send you a contact, zeen. Mi an him a go somewhere later inna the night, but guess what, me no really trust no shadow after dark, you see it. A sup'n we a deal wid, sup'n very serious. So mi a go send the contact to you. If you nuh see me come back, if you nuh hear from mi, yuh know who and mi go somewhere." In the second voice note, Campbell identifies the policeman and revealed that he is attached to the Port Antonio Police Station. Campbell has not been heard from since. The Portland police, who have since heard the two voice recordings, have questioned the policeman at the centre of the mysterious disappearance of the taxi man. Police sources informed Loop News that the lawman has since given a statement to investigators, and his licensed firearm has been seized for testing. In addition, the policeman has been removed from frontline duties and reassigned to office work. 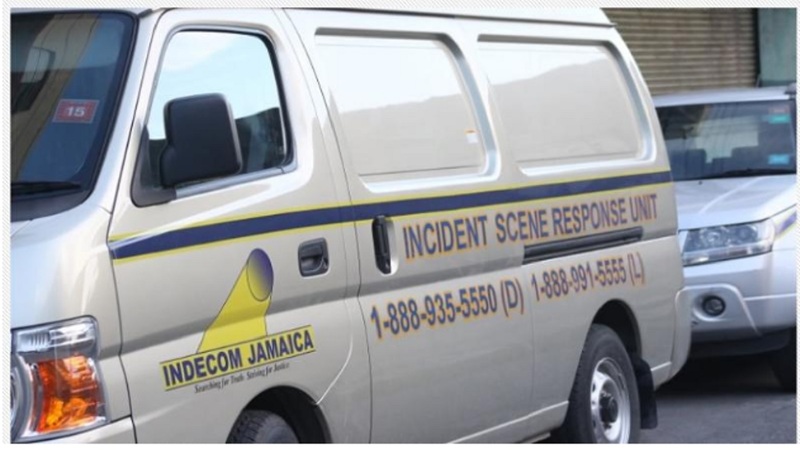 The Independent Commission of Investigations (INDECOM) and police investigators are now collaborating in the ongoing investigations into the incident. Meanwhile, the police are to conduct forensic tests and are awaiting the results of a post-mortem examination to determine if the decomposed body of a male which was fished from the Rio Cobre in St Catherine on September 30, is that of Jeffrey Campbell. Police sources indicated that family members strongly believe that the body is of the missing taxi man. "The face of the body had several injuries, so we will have to do DNA tests to determine a match with that of family members," a police source indicated. Investigators are also awaiting test results on the body of a man which was found in a decomposing condition in a bag along the Devon Pen main road in St Mary earlier this month, to confirm whether it is the missing Portland taxi operator. That body was reportedly dismembered.